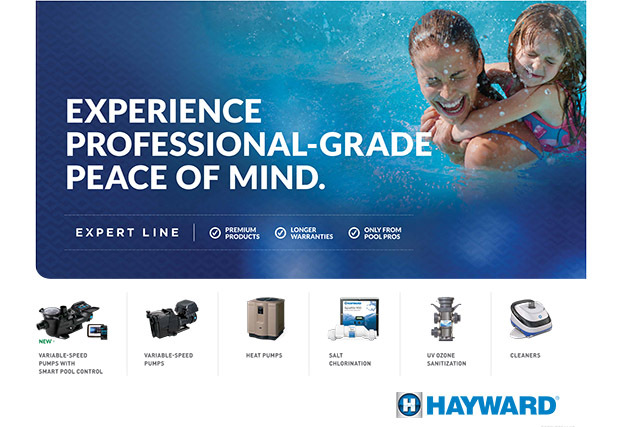 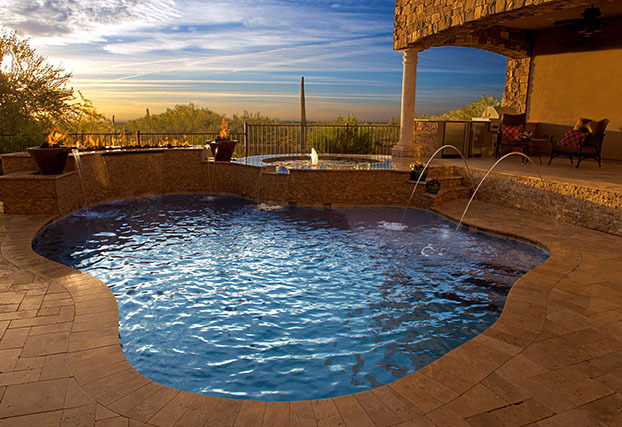 Hayward is a leading global manufacturer of both residential and commercial pool and spa equipment, as well as industrial flow control products. 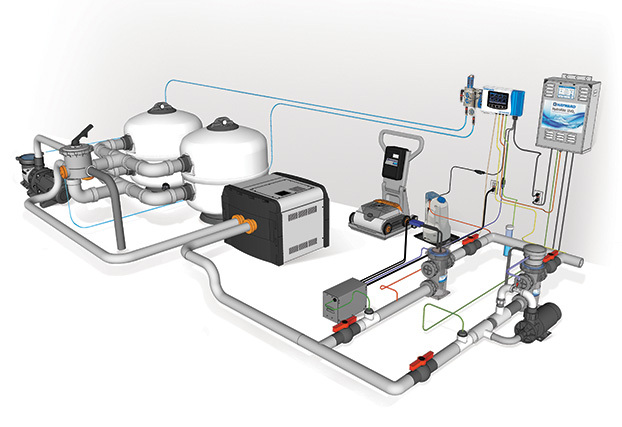 Hayward offers a full line of energy-efficient equipment including pumps, filters, heaters, cleaners, salt chlorinators, automation, lighting & water features, safety, and flow control products. 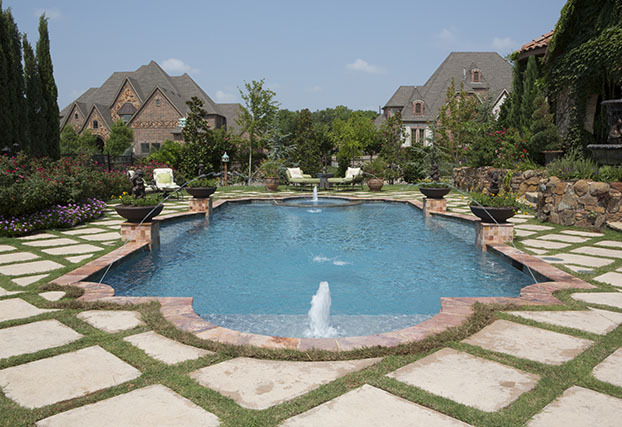 Hayward products can be purchased through our trusted network of distributors and dealers. 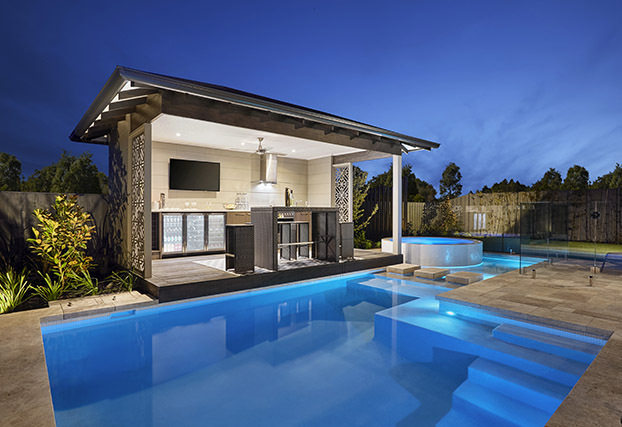 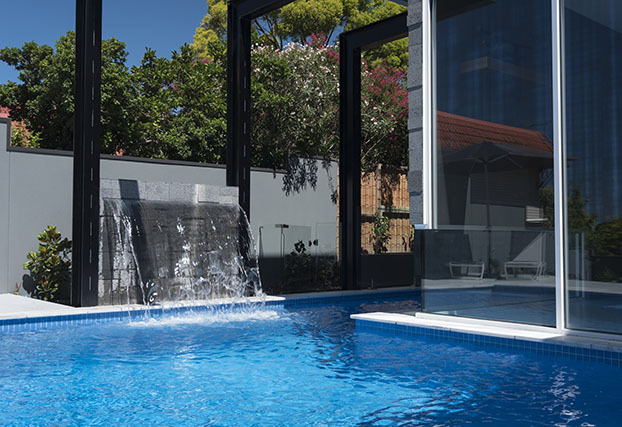 Residential pool equipment; pumps, filters, heaters, sanitization, automation, solar control, LED lighting, water features, cleaners, valves & fittings, and white goods. 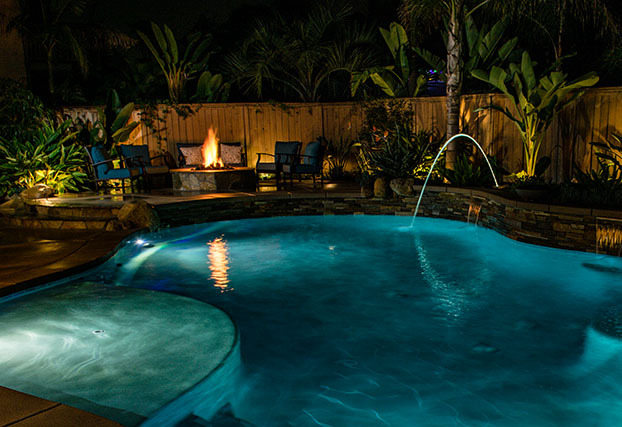 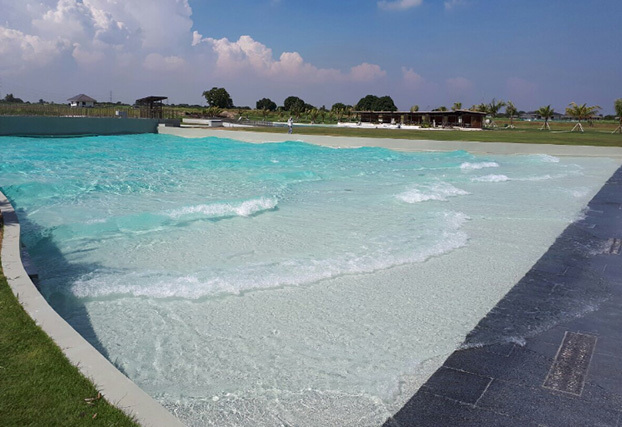 Commercial pool equipment; pumps, filters, water chemistry controllers, heaters, sanitization, LED lighting, automatic cleaners, valves & fittings, and white goods.